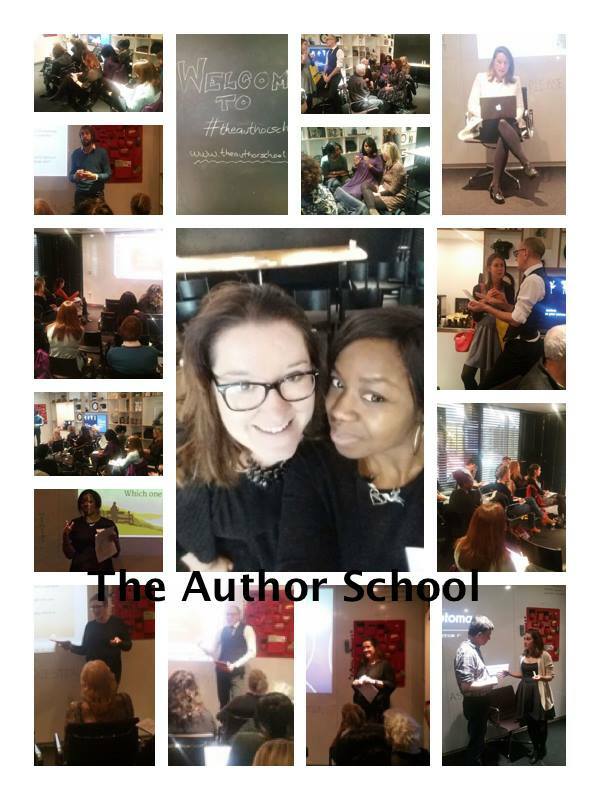 On April 11th, Helen and I ran The Author School Day - The London Book Fair Special and it was fantastic!! The venue, the speakers, the authors. I had the best time and I am so proud of us for pulling it together. I wish we could do it every month - it literally is that fun. We have had the best feedback and we were live tweeting from 11am all the way to 6pm. Twitter was going off and I'm sure we inspired authors out there who couldn't make it. I think we have defo proved that we are the real deal! We are going to be doing our next one in London in September so make sure you're there. You won't regret it, I promise! Our next challenge is to get this online course up and running and hopefully run an Author School Day in another city. I was trying to think of ways to get some new art work for Emily Knight, just for promotion and I thought, how cool it would be if if I could do a collaboration with artists. So I hollered at two illustrators. 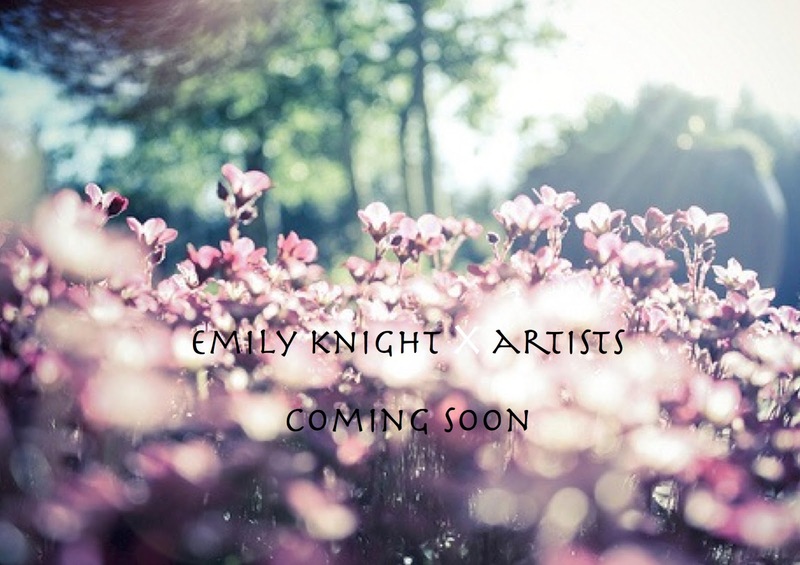 One I have worked with before and her stuff is gorgeous and thankfully they agreed to do a collabo with me. I can't wait to see the pics! Rob and Blac Chyna. I am obsessed. My iPod that I had for 6 months, that I got exchanged (last blog post) and this is the THIRD one I got and it broke after ONE WEEK! Can you believe it? And I could tell that Apple were getting a bit suspicious but seriously why would I break my own iPod that I need for work? Also, anyone that has got to go to Apple knows that when you book an appointment, you're seen like forty minutes later - why would I want that? Thankfully they swapped it again and so far so good. Hopefully it can do it's job and last for years. I got so ill a few weeks back. I don't think I have been that ill for about 4/5 years. It was so bad I had to go hospital because my chest tightened up and I wasn't breathing properly and then I waited hours and hours to be seen, it was a crazy night. I missed about a week of work and barley ate but thankfully I'm better. You're probably thinking, okay what finally happened? Are you ready for it? I got offered a 3 book deal!!!!!!!!!!!! Aaaaaaaahhhhhhhhhh!!!!! How crazy? I literally was going to sign the contracts from the self publishing company and this traditional publishing company liked something of mine on Instagram (see authors this is why you use social media!) and I wondered who they were, so I checked them out. They were a new publishing company and I just sent through a submission to see if I would get a response. They did and asked to read the manuscript - this was for Emily book 2. Then they asked to read book 1 and my pop up blogs Rose and Lox and then they requested a meeting. The meeting was fab. They were enthusiastic and really great ideas and they offered me a deal! It went from a deal for 2 books to 3 because I said Emily is a trilogy and gave an outline of what I wanted it to be about. I guess they could see the potential. They sent me a book proposal and my contract is in the post. Those that have followed this blog from the beginning know that I have been wanting this for years and years. It's funny cause when I realised it was a reality, I got a bit of cold feet. I've worked on Emily for years. She literally is my baby and to give her to someone and trust them to do good was very scary. But I prayed ALOT, went though everything with them, spoke to a lawyer that works in publishing and all is good to go. The best feeling was telling my family. OMG they were so happy and then sharing that with The Author School was great because it will inspire someone to just keep going. So they are going to re-release book 1 with a new cover art, making the old one a 'limited edition.' How fancy! Release book 2, hopefully next year. I am so excited and ready for this new journey. Bring on the movie deals. I did a great podcast with Paul Teague about my book journey. It's available on the 2nd May. There's a few interviews uploaded already and they are awesome, so have a listen. Janet Jackson cancelled her tour! Can you believe it? O2 didn't even email me, my friend told me and I called them to ask if it was true and then got my refund when they confirmed. Then I saw a video on Facebook of her saying that she wants a baby, which is great but didn't you plan this tour? 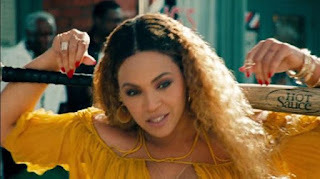 Can we take a second for Lemonade. I mean, why is Beyonce so epic? That album is just so cool and Jay Z just found his 100th problem. I love it! I love how pro-female, pro-black - she is just killing it all over the place. I know all females are going to go buy their 'hot sauce' and warn their guys lool. Every time I think she can't top herself, she does. She is defo on her way to 'legend' status. So excited for the concert! Batman vs Superman. I liked it. Come in it's BATMAN AND SUPERMAN. It doesn't need to be a deep film! R.I.P Prince. What an amazing talent. 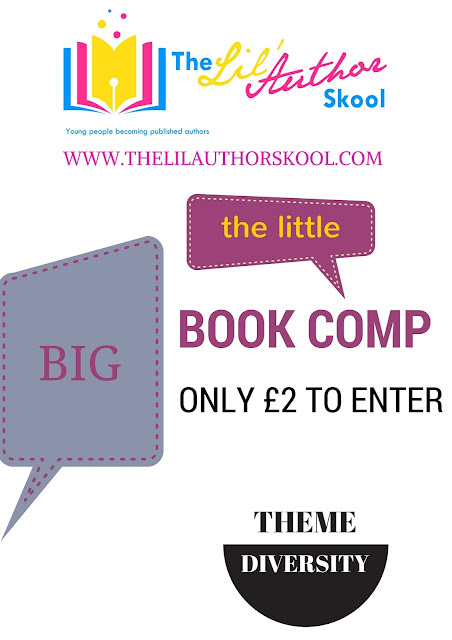 Competition time for any young authors -under 21. Check out this short story comp that ends April 30th - THIS SATURDAY. Theme is Diversity and there are some great prizes to be won! For more info and to enter go to thelilauthorskool.com Good luck! !